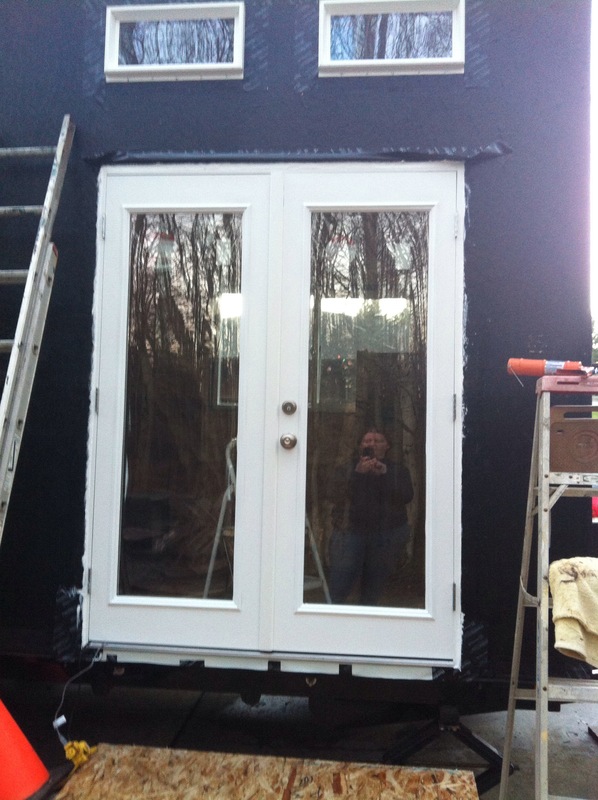 Door is all caulked and ready for more rain. I even used backer rod here, which up until now I thought of as a rigid backer but in reality is foam. I’m learning new things every day.